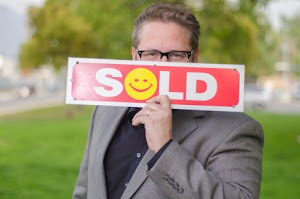 Philip Keppel Real Estate - Los Angeles, CA REALTOR®: Philip Keppel Real Estate - For all Your Real Estate Needs Here or Far, Far Away! 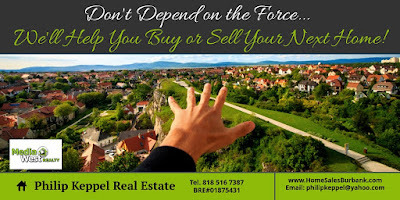 Philip Keppel Real Estate - For all Your Real Estate Needs Here or Far, Far Away! 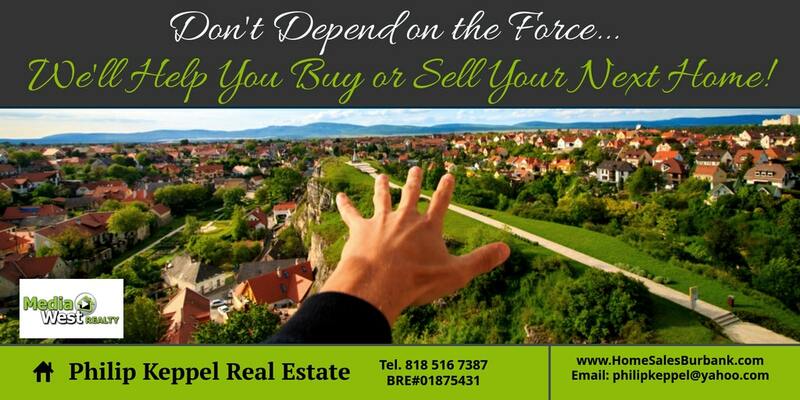 All you need to do is call (818)516-7387!